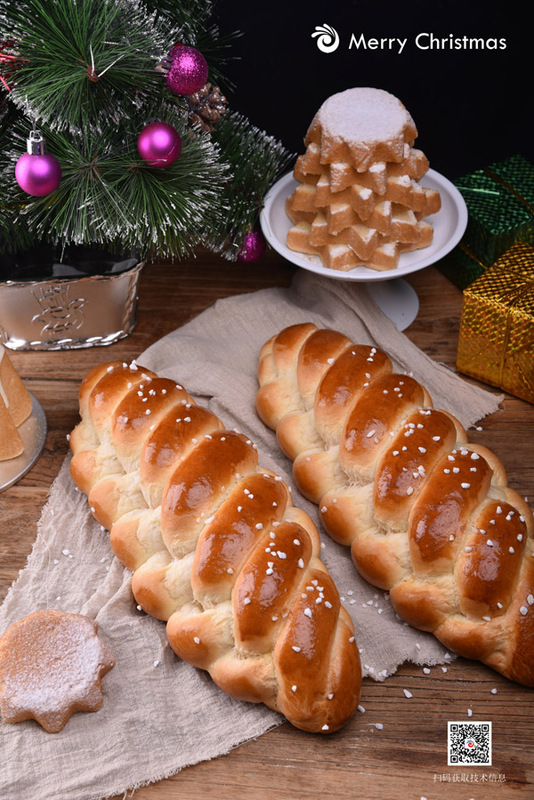 These products are all traditional Christmas baking products made by Angel yeast baking team, with their own symbolic meaning. If you placed these breads on your shelves, it would definitely add a lot to this Christmas season. Want more information or recipes about above, please contact: wuhy@angelyeast.com.